As the Stanley Cup playoffs begin, I ask myself: Do I want a Penguins-Golden Knights final? Golden Knights have better players, but are they a better team? Modest success by the Las Vegas Thunder in the 1990s convinced some NHL hockey could work in Las Vegas. 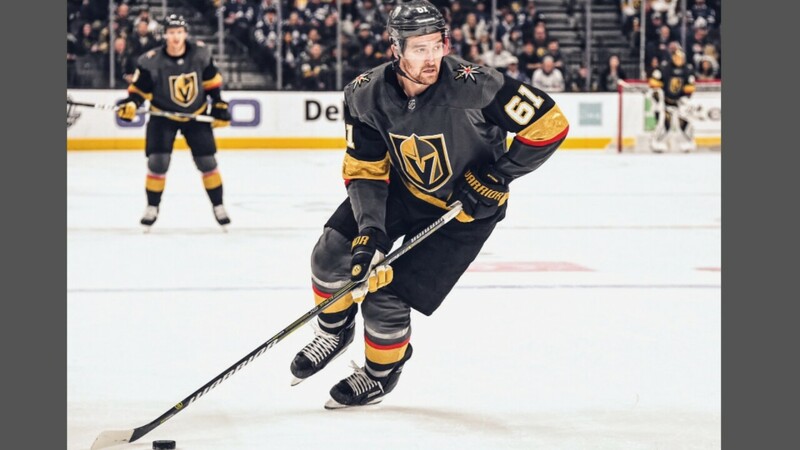 Here are the most important developments which led the Vegas Golden Knights to the Stanley Cup Finals in their first year of existence. Some say the NHL favored the Vegas Golden Knights in expansion, but the facts don’t bear that out.